San Diego has a rich history that dates back centuries before the Europeans arrived in what is now America, and long before San Diego became one of the most sought-after places to live, work and play. 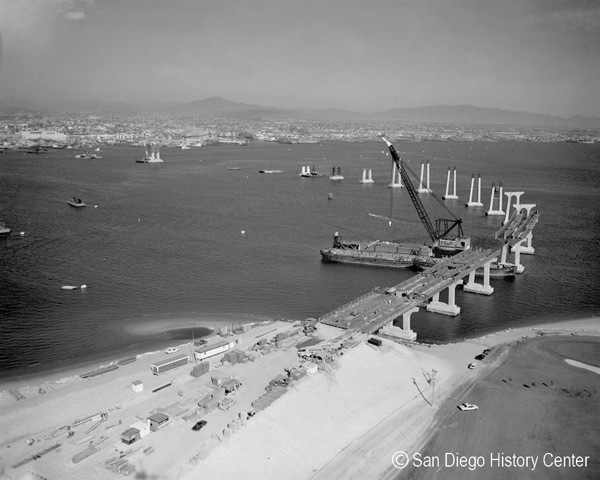 As we celebrate the 250 years that built up the region, we take time to reflect on the key milestones that helped pave the way in creating the San Diego of today. 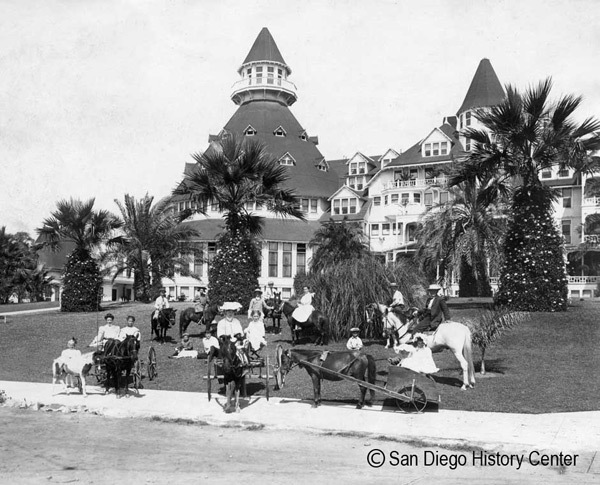 See the full history of San Diego. 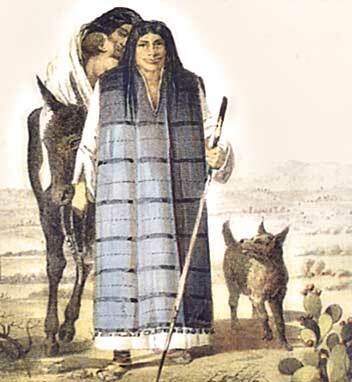 Long before the European’s came to America, the Kumeyaay people inhabited the region dating back at least 12,000 years. 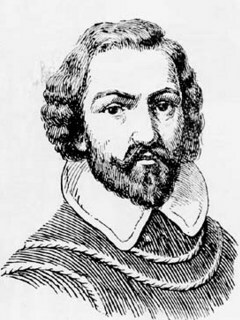 Spanish explorer Juan Rodríquez Cabrillo makes contact with the Kumeyaay people after sailing into what is now known as the San Diego Bay. On April 11 the first seaborne contingent of Spanish settlement arrived at a quiet harbor in San Diego aboard the San Antonio. 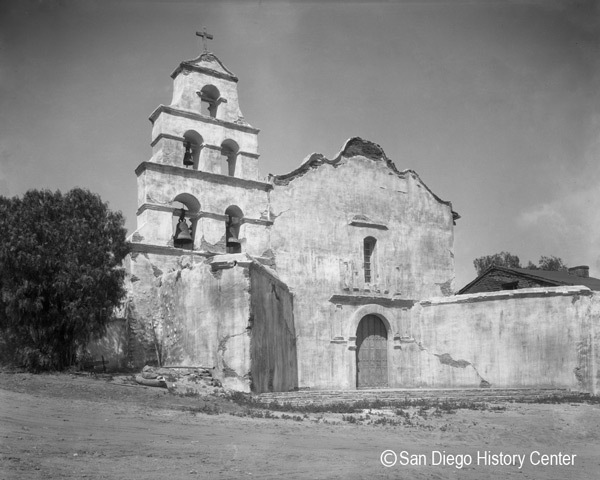 Father Junípero Serra founded Mission San Diego de Alcalá three months later, the first of 21 California missions which would anchor colonization of the region. Under Mexican Rule, San Diego recognized as a pueblo (town) with early settlers establishing the community now known as Old Town. 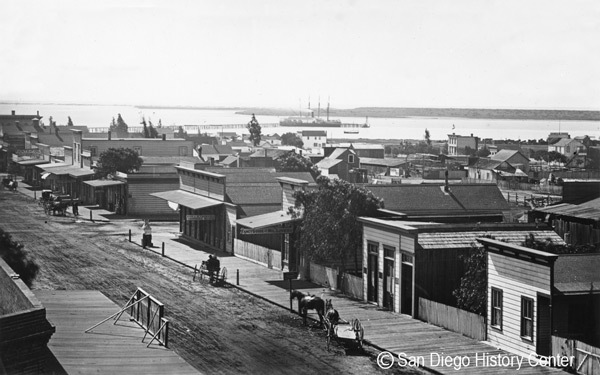 Following the Mexican-American War, California enters the Union as the 31st state and the County of San Diego is incorporated with a population of 650. 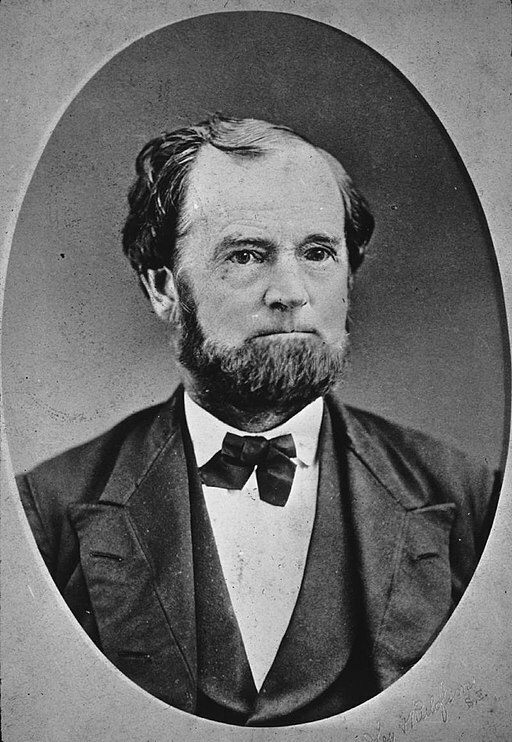 Known as the “The Father of San Diego” Alonzo Horton purchases 960 acres for $265, for what would become modern-day downtown San Diego. Originally dubbed “City Park,” city leaders earmark 1,400 acres overlooking downtown. 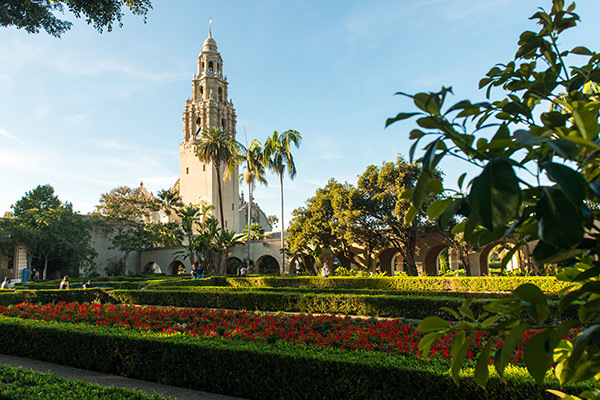 Known today as Balboa Park, it is still the largest urban cultural park in America. Alonzo Horton’s plot of land replaces Old Town as San Diego’s central hub, due to its convenient location for arriving ships. 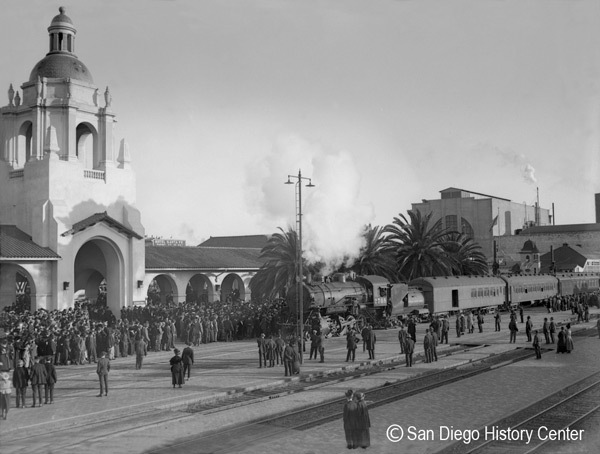 The transcontinental railroad reaches San Diego doubling the city’s population to 40,000. Debuting as an architectural masterpiece, Hotel del Coronado opens its doors to the country’s elite. 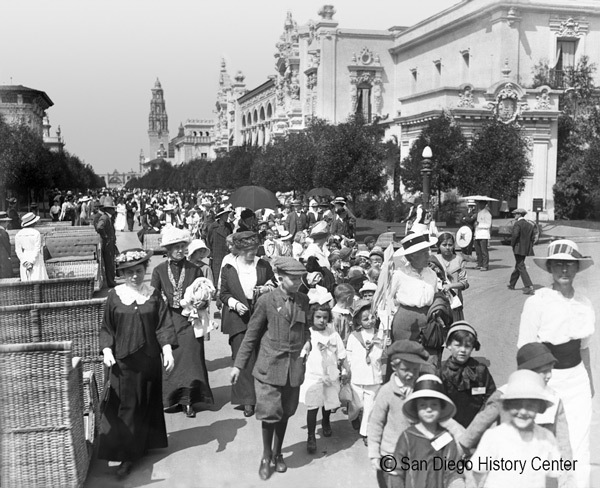 Celebrating the completion of the Panama Canal, the fair is held in Balboa Park and showcases the city on an international stage. 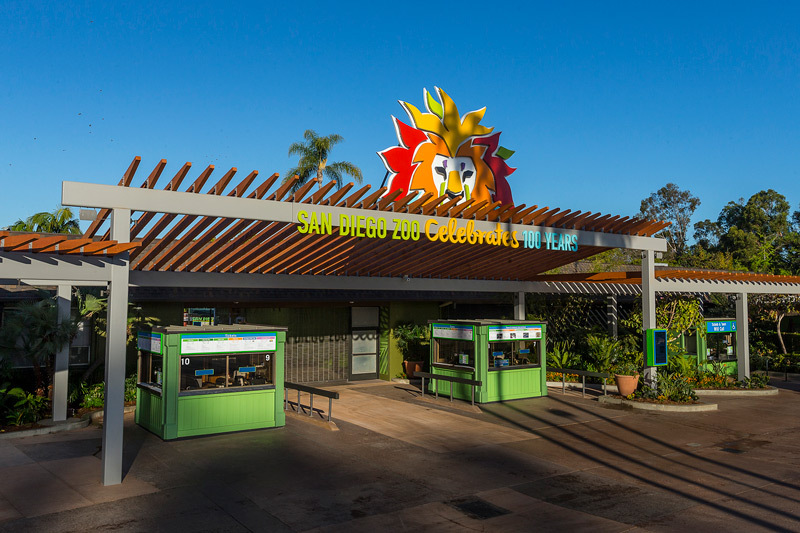 Founded by Dr. Harry Wegeforth, the Zoo is created to house the exotic animal exhibitions abandoned after the Panama-California Exposition. Advocated for by Col. Joseph Pendelton, the Marine Corps Base San Diego is established. Flown by Charles Lindbergh, the plane completes the first solo transatlantic flight in 1927. 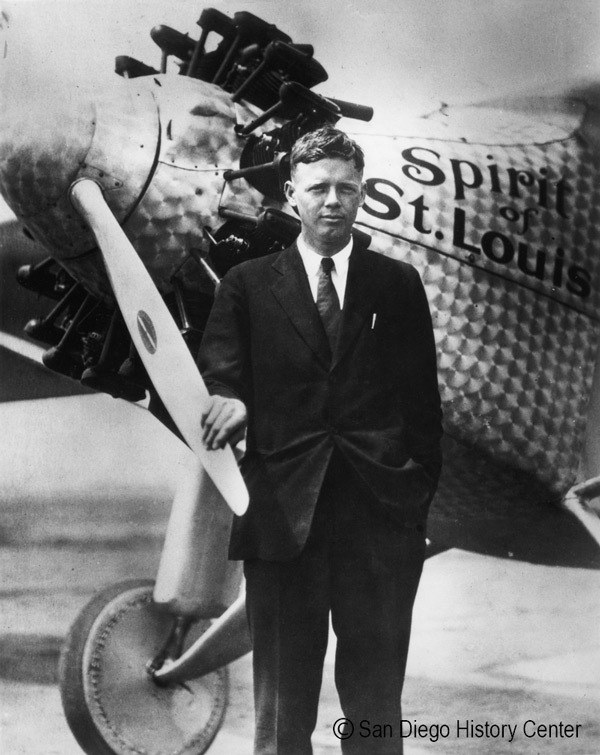 The airport is named to celebrate Charles Lindbergh’s first solo transatlantic flight. 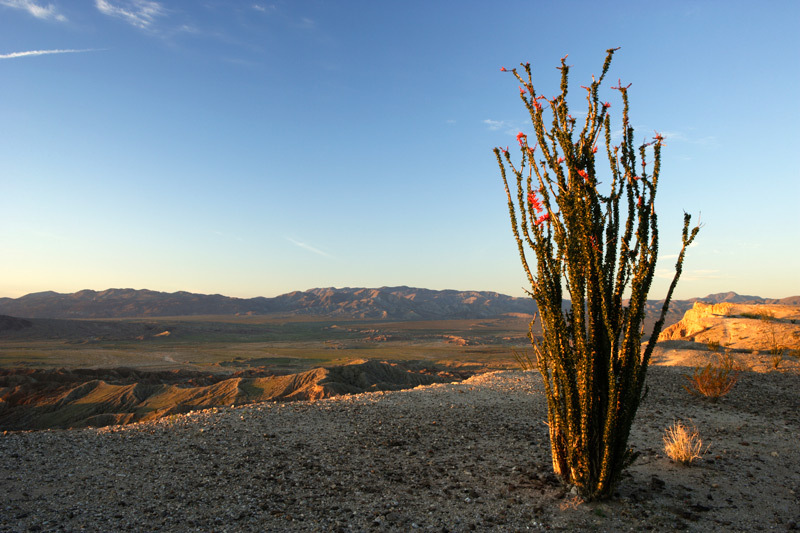 Championed by George Marston, and named after Spanish explorer Juan Bautista de Anza, the 600,000 acres park remains the largest in the continental United States. 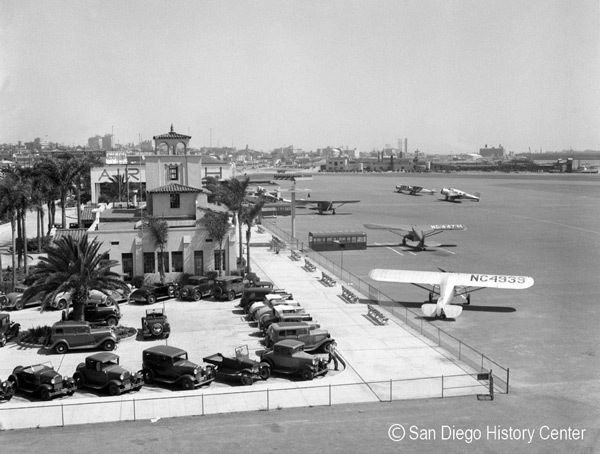 World War II transforms San Diego from a sleepy town into a military and defense powerhouse. 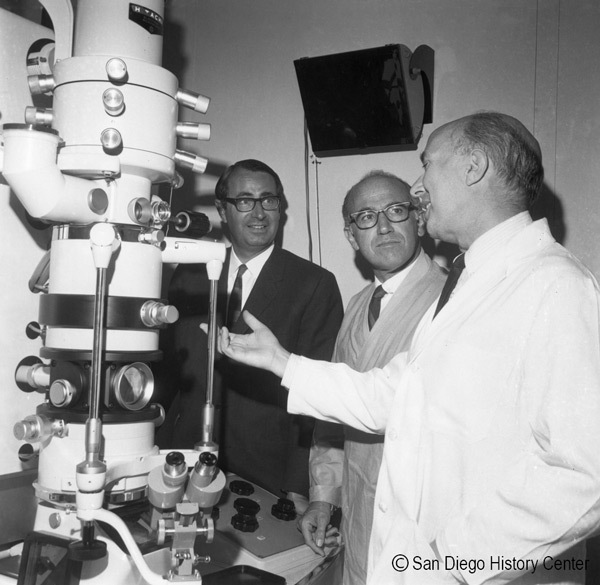 Dr. Jonas Salk creates the first successful Polio vaccine after more than 20 years of researching a cure. 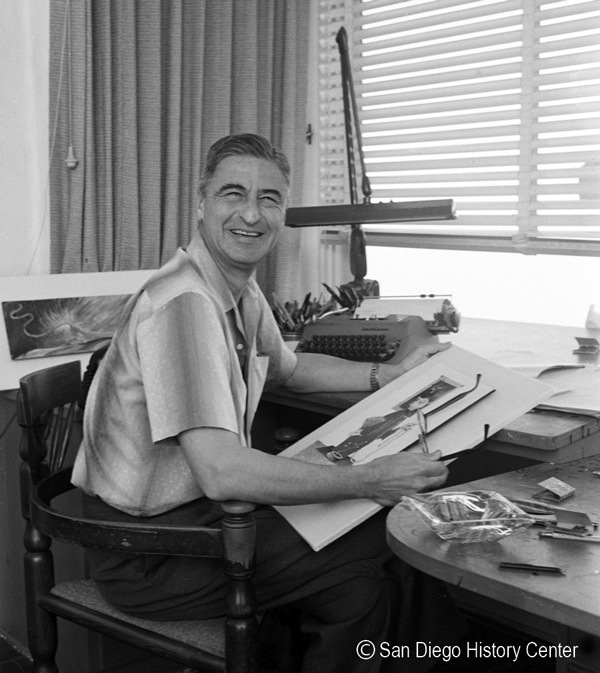 Long-time La Jolla resident, Theodor Geisel publishes The Cat in the Hat under the pseudonym Dr. Suess. The California legislature creates the Unified Port to manage San Diego Bay and tidelands. 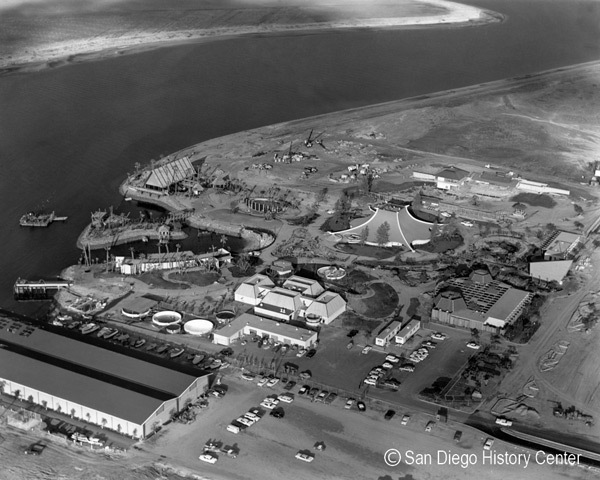 With the help of $12.6 million in bonds, Mission Bay becomes the largest man-made aquatic park in the country including SeaWorld San Diego which opens on the Bay in 1964. Designed by architect Robert Mosher, the bridge is constructed with the military in mind making it tall enough for an aircraft carrier to pass underneath. Created by San Diegans Shel Dorf, Richard Alf, Ken Krueger and Mike Towry, the Golden State Comic Book Convention is held at the U.S Grant Hotel with 300 in attendance. 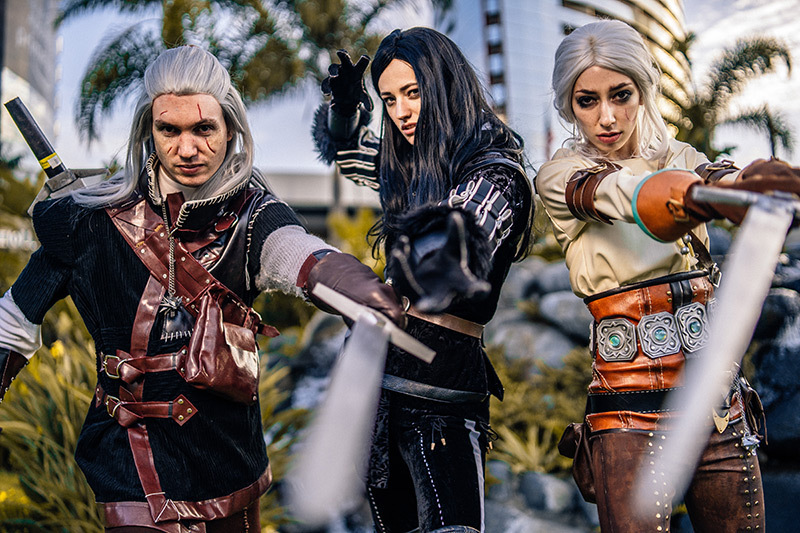 Today, more than 130,000 people from all over the world attend Comic-Con at the Convention Center yearly. 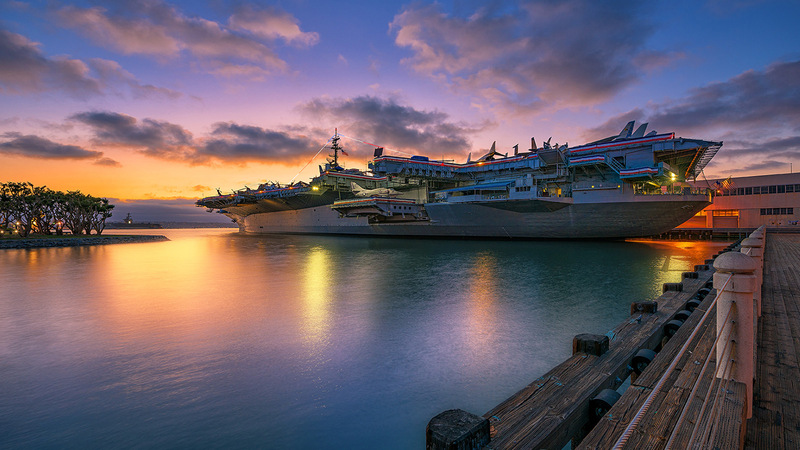 Named for the 1942 Battle of Midway, the longest-serving carrier in the 20th century, decommissioned in 1992, opens as a museum on San Diego Bay. 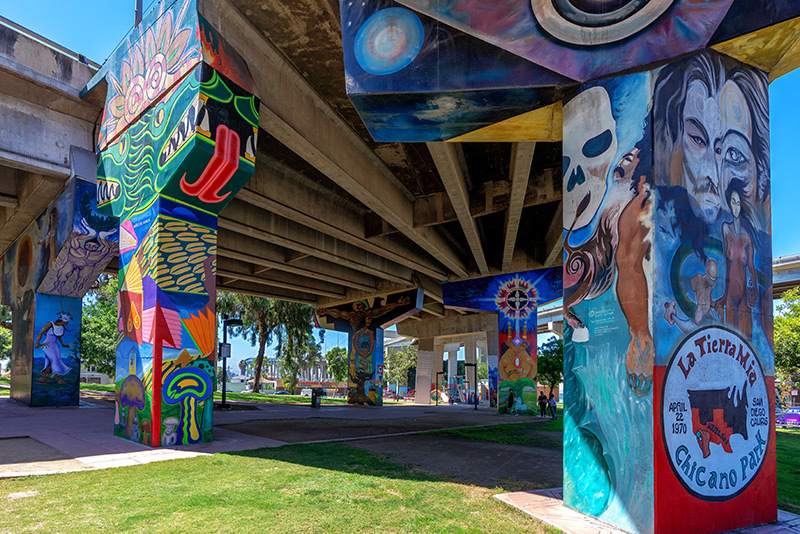 Born out of protests in 1970, and home to the largest collection of outdoor murals in the U.S., Chicano Park is designated a National Historic Landmark.